In this free seminar, our 700+ GMAT experts will give you an extensive introduction of the GMAT test format, best practice to score high on the GMAT and review of sample questions. We will also talk about your overall MBA application strategy, and how to get into top b-schools such as INSEAD, Stanford or Harvard. 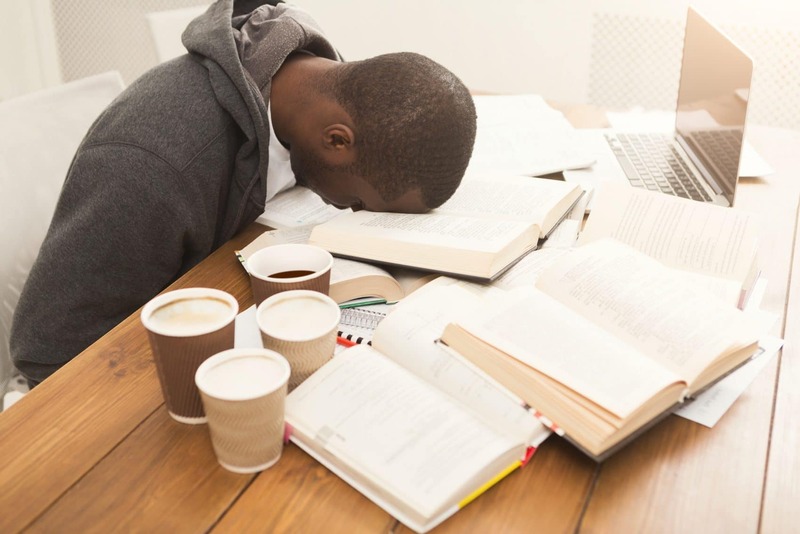 Our team of GMAT trainers have extensive experience with the GMAT, and are all 700+ scorers. Once signed up, you will get access to our group classes for 2 years. You can also attend a class multiple times, allowing you to catch up on what you might have missed out. All of our students receive a complimentary MBA consultation session with our Admissions Experts. Evaluate your profile and consider your next career progression! At GMAT Zone, we provide you with a host of free tools to decide the next steps to take. 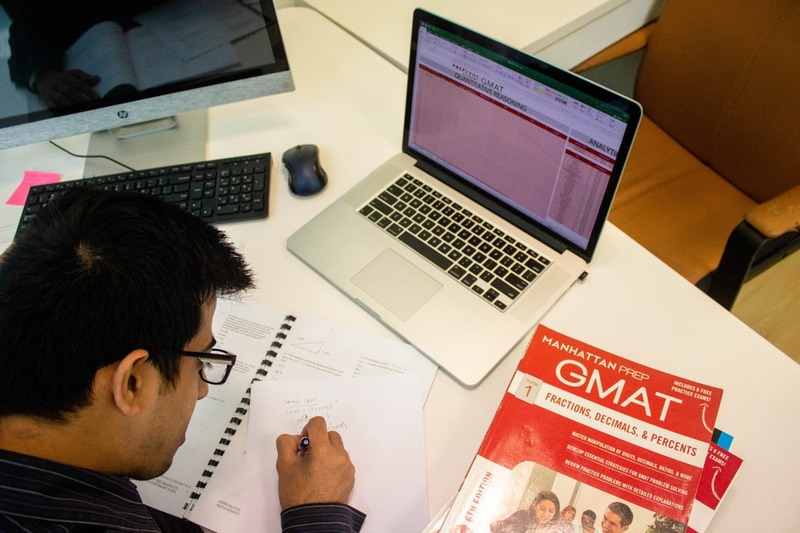 We have a free GMAT intro session every week, and a free diagnostic test to see how you might perform in the real GMAT exam. If you think you need more information, set up a meeting with our GMAT & Admissions expert. We will go through all the details necessary for you to decide on your future path. You can choose a time slot that is convenient for you, or simply walk in and request for a chat. If you want to see how you might score in the GMAT, we offer a free diagnostic test which will provide you with a detailed report once done. 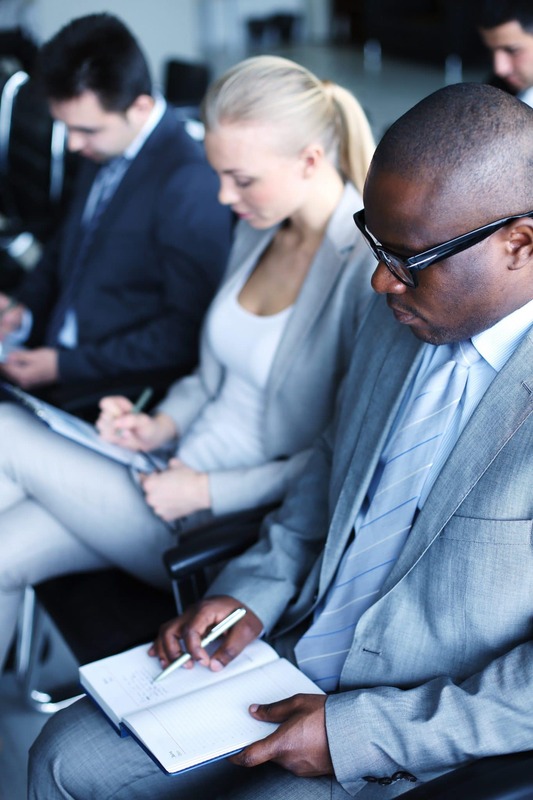 Want to inquire more about MBA / EMBA program eligibility instead? Check out our Admissions portal – which contains information dedicated to business school admissions.